Making sure our service goes beyond client expectations! “One of my greatest joys is to see the reaction of our clients when a project is finally completed, all the hard work has paid off. Walking away knowing we gave it 110%”. Having built a reputation for acute attention to detail and priding himself on his level of work, done to an extremely high standard in all aspects, Regan has become a trusted member of the landscaping community thoughout London & the South East. We want to make your vision a reality! At RJS Gardens we strongly believe in bringing to life the ideas and plans our clients bring to us. Our experienced garden designers can advise you on the various aspects and considerations required for a succesful garden design, allowing you to make informed decisions about your own garden. Whether its a traditional or contemporary garden design, we aim to bring your vision to life. We offer a personal no obligation quote service! Our garden planners treat each garden as an individual project and if you are not sure about your requirements, we are happy to visit you at a time suitable for you, to guide you through the process of planning your perfect outdoor space. When we visit, we can show you garden design pictures of previous projects we have undertaken to help you make informed decisions about your own garden design. We realise that for many people this may be the first time you are planning a garden design. Our experienced garden designers are only too happy to work on designs in conjunction with you. We will be able to let you know lead times and precise costings for your garden.  The majority of our work comes from recommendations from our existing private & commercial clients, since the formation of RJS Gardens in 2011, we have built up a reputation for consistently delivering high quality work, coupled with great value for money and an honest, hard working approach to our garden services. We don't believe our work is done until the customers is 100% satisfied. Please feel free to give RJS Gardens a call or email today, we will be happy to offer you a free and very competitive no obligation quotation. We look forward to hearing from you!